Invisalign is an effective alternative to traditional braces for the treatment of mild to severe orthodontic issues. Including underbite, overbite, overcrowding and gaps between the teeth. 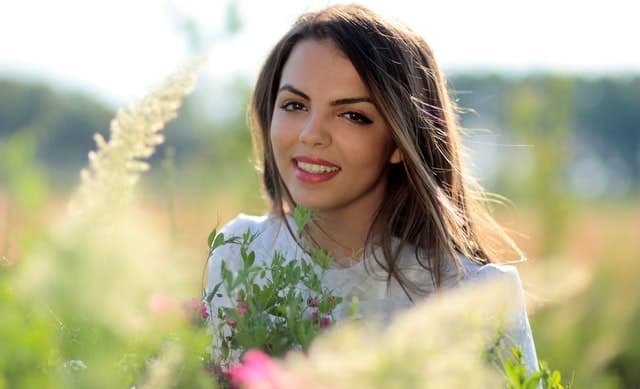 The smooth, clear plastic aligners worn over the teeth are comfortable and virtually invisible, providing an excellent option for treatment without the pain and embarrassment that can come with traditional braces. The aligners are made of BPA-free plastic and won’t irritate your cheeks and gums. 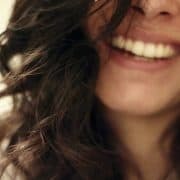 In addition to the confidence that comes from having a great smile, there are many health benefits to having properly aligned teeth. Crowded or improperly spaced teeth can be difficult to thoroughly brush and floss, resulting in gums that are red and swollen. Moving your teeth back into alignment allows the gums to fit more securely around your teeth, protecting against potential periodontal problems. Crooked teeth can also cause issues with TMJ disorders and sleep apnea. 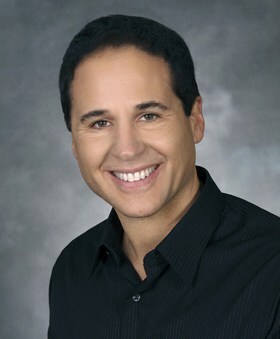 Invisalign treatment is done under the supervision of a qualified orthodontist. During an initial consultation, your doctor will discuss your case in detail and determine whether Invisalign is a good fit for you. If you decide to move forward, your doctor will take x-rays, pictures, and make impressions of your teeth. These are used to create a 3D image of your mouth. 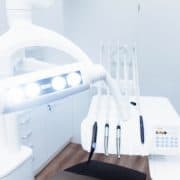 A custom treatment plan is developed which maps out the exact movement of your teeth over the course of your treatment. At this point, your doctor will be able to tell you how long you can expect treatment to take and will provide you the first of a series of custom aligners. Aligners must be worn 20-22 hours a day, and should only be removed when eating or brushing your teeth. Every two weeks the aligner is changed out and your teeth gradually shift into place over the course of the treatment period. Although it varies based on the severity of the issue, treatment for adults typically takes about a year. For teens, the treatment time is comparable with that of traditional braces. With each new aligner, you will be able to see the progress you are making towards a mouthful of straight teeth and a beautiful smile. 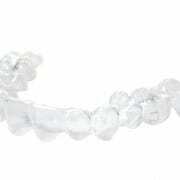 Invisalign clear plastic aligners are more comfortable and have less negative side effects than traditional braces. In addition to pain and discomfort, braces may cause tooth decay from inadequate brushing and flossing, tooth discoloration, or difficulty eating. Since Invisalign aligners are removable, it’s easy to brush and floss your teeth and clean the aligners. Patients with traditional braces are faced with restrictions on certain types of foods such as popcorn, apples, and raw carrots. Invisalign gives the option to simply remove the aligners and enjoy any food you choose. The clear plastic makes it difficult for anybody to notice, and the aligners can easily be removed for photos or special occasions. When worn according to the recommendations of a qualified Invisalign-trained orthodontist, this treatment can be as effective as traditional braces. 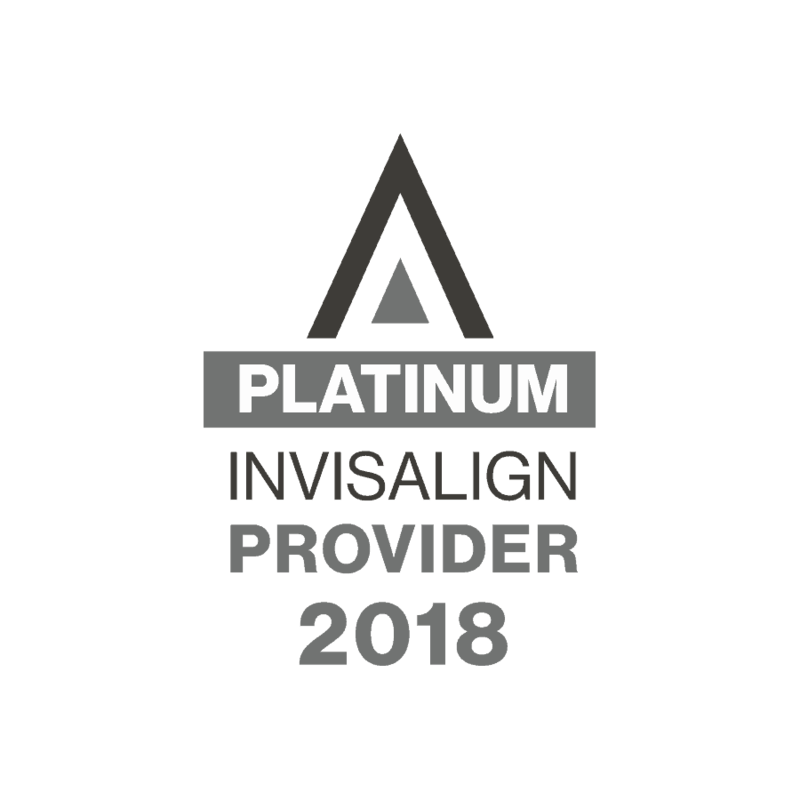 Invisalign treatment requires fewer visits to the orthodontist as there are no adjustments to be made and no emergency repairs for broken wires. After the initial appointment, follow-ups are required every four to six weeks. 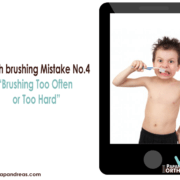 If you have a teen with orthodontic issues, it’s likely that he or she is already self-conscious about it. Adding metal braces only brings attention to the issue. In 2014 Invisalign conducted a Teen Confidence Survey and the results were clear. When asked about wearing metal braces, 92% of teens said that they thought it would keep them from fitting in with their peers. 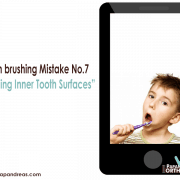 68% thought that they were less likely to be teased when wearing invisible aligners. Wearing smooth plastic aligners also means that teens can confidently play sports without concern over the damage that taking a ball to the mouth can cause with traditional braces. Musical instruments can be played without braces getting in the way or worry about cut lips. 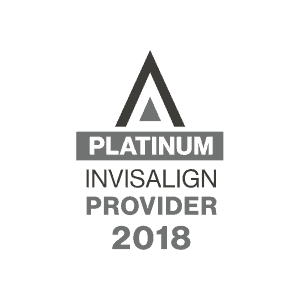 Each aligner has blue indicators that fade with wear. Both you and your orthodontist can tell if your teen has been following the plan and wearing the aligners for the required amount of time each day. And since mistakes sometimes happen, Invisalign provides six free replacements for lost aligners. Accordingly, you can visit Papandreas Orthodontics to learn about the best type of orthodontic treatment for you and your children. And improve your smile correct your dental bite. Like what you read? Comment below or CLICK on an APP LOGO to follow us and share the conversation. 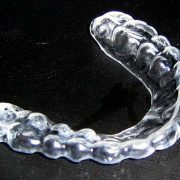 Justin Bieber & 9 Other Celebrities (Using Invisalign) What are Temporary Anchorage Devices (TAD’s)?